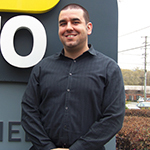 Meet The WHRO Education Team! 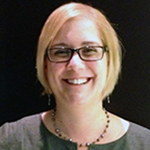 Laura provides administrative assistance and hospitality support for all WHRO Education activities. 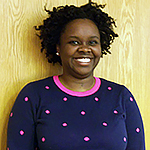 Mitzi oversees online education, including development of E-Learning products, WHRO course creation and education technology. Angela supports all of the C.I.I. 's activities and professional development. 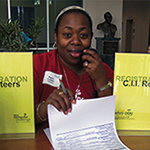 She's your go-to girl for course registration. 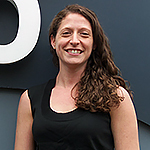 Suzanne designs content and develops interactive applications for our workplace readiness modules. Annie manages all C.I.I. activities, eMediaVA training and other professional development opportunities. 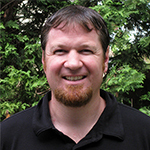 Kenny designs content and develops interactive applications for our online courses. 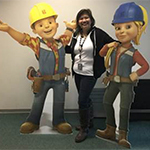 Wendy manages group purchases, renewals and financial transactions. 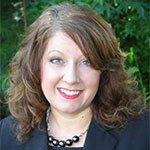 She also works closely with our HRETA representatives. Mark designs content and develops interactive applications for our online courses. 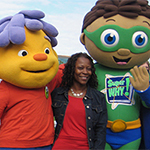 Martha facilitates all of our early learning initiatives such as Raising Readers and the PBS Kids Writers Contest. Rosalie conducts Literacy and STEM presentations, such as PBS KIDS Scratch, Jr., Coding. 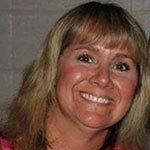 She works closely with schools and various agencies throughout Hampton Roads. 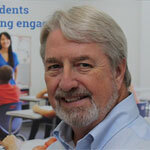 Elmer oversees the Education Department and all WHRO educational products and services, as well as manages education grants. 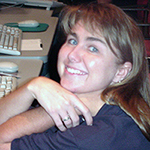 Meagan manages E-Learning projects and works closely with members of the WHRO Education online course development team. Cryshel manages the development and refreshment of online courses. 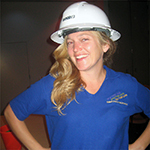 She works closely with all partners on her projects.